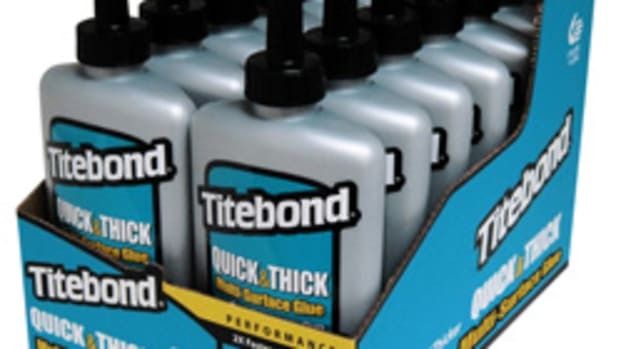 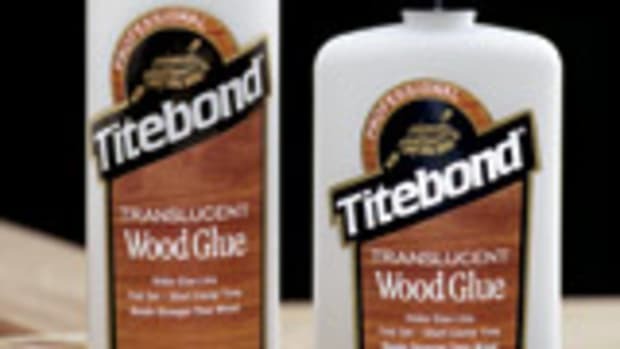 Franklin International is offering woodworkers and carpenters a thick and quick solution for bonding wood in vertical applications with its new Titebond "no-run, no-drip" wood glue. 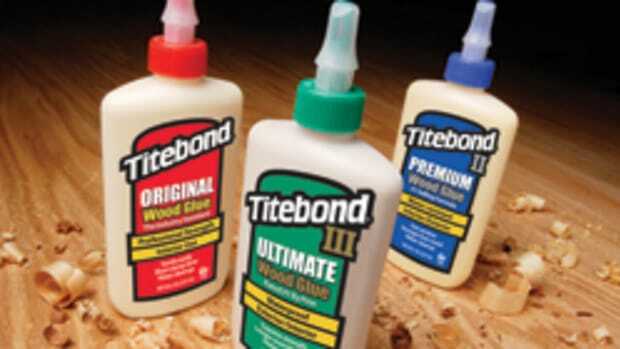 The PVA glue provides three to five minutes of working time, according to the company. 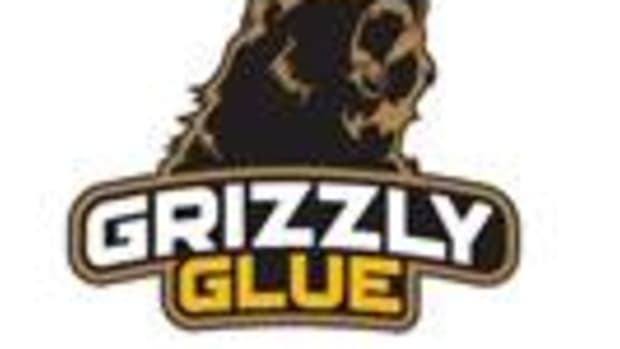 The glue is available in eight- and 16-ounce bottles. 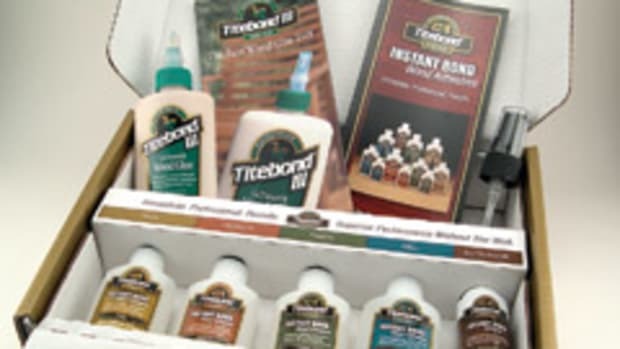 For information, visit www.titebond.com.